An exploration of the Nureyev ballets. 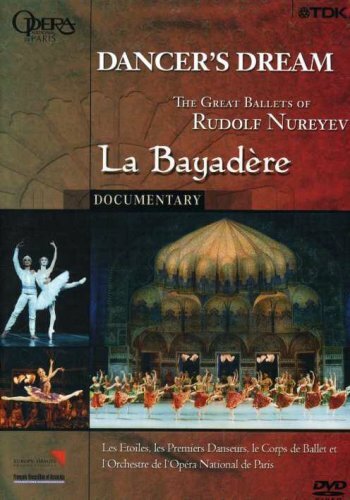 This programme features 'La Bayadere'. The story follows the doomed love affair between a warrior and a Bayadere, who is later killed by her rival.